New Kratom Red Indo powder. Highly potent Kratom red Indo is freshly harvested from the best kratom plants in the Indonesian forest. Red vein leafs are chosen when they are at their most ripe, de-stemmed, and grinded to perfection to make a fine powder end result. 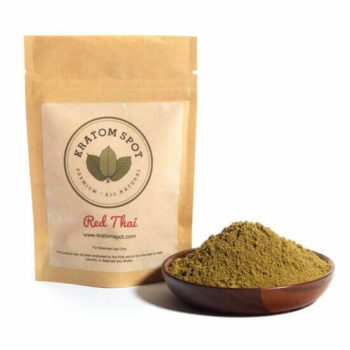 Kratom Red Indo is among one of the highest quality products offered at Kratomspot. This intricate Red Vein Indo Kratom strain comes from the forests of Indonesia, where some of the oldest and most potent Mitragyna speciosa trees are grown. It’s a red vein plant, meaning it’s harvested when the leaves are most mature. Count on Kratom Spot to provide the best Red Indo Kratom powder on the market, naturally grown by Indonesia’s most skilled farmers. 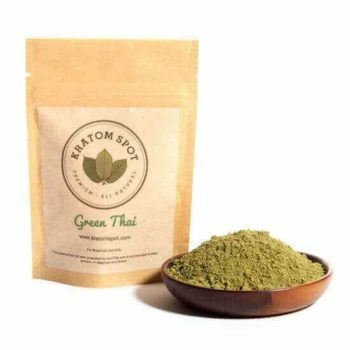 At Kratom Spot, we understand how challenging it can be to find a trusted supplier of high-quality Kratom online. That’s why we offer a 100% money back guarantee. We’re known for our exceptional customer service, so please feel free to contact our customer support team. We also offer free shipping on all orders over $100 and same-day shipping on orders placed before 3:00 PM EST, Monday through Friday, so add this Red Vein Indo Kratom to your collection now!